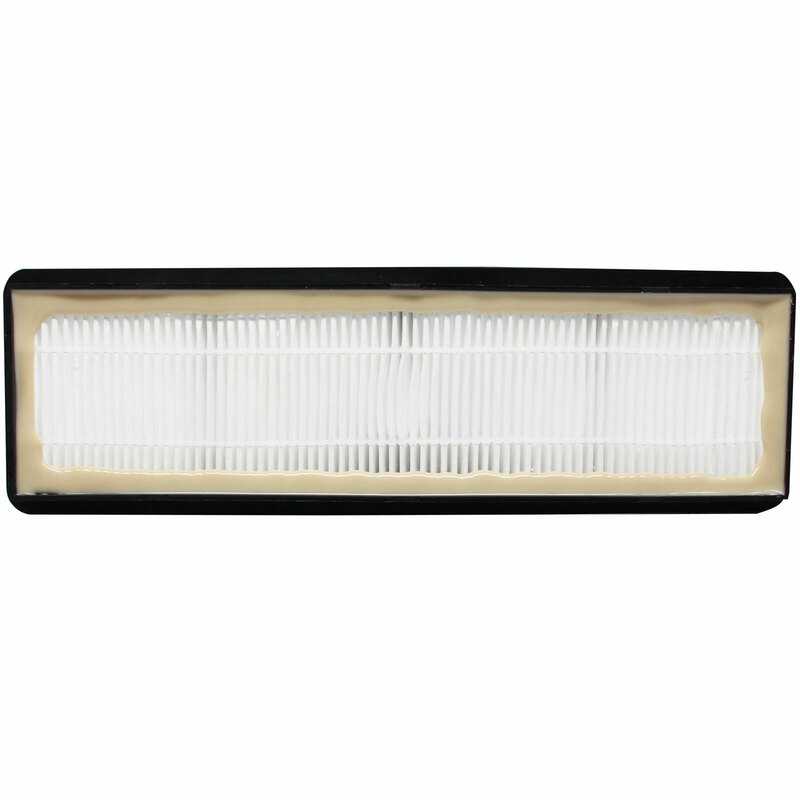 3-Pack Eureka Eureka AirSpeed Pet HEPA Filter - Replaces Eureka EF-6 HEPA Filter. Please check your filter to make sure it matches the image and description before ordering. This filter can be changed and located behind the bagless dirt cup.